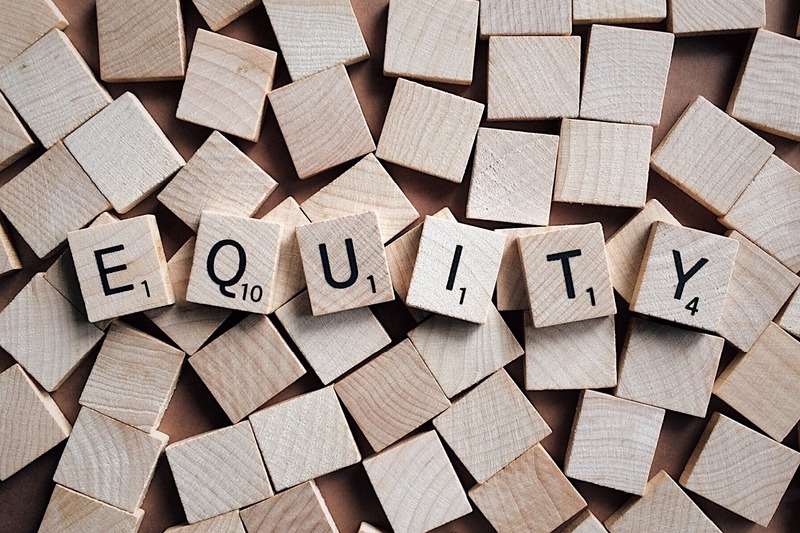 I read an article recently that concretely noted the disparity between schools that primary serve white students versus those that predominantly serve students of color. This is maddening because this financial handicap can directly be linked to lack of adequate equipment, teachers, resources in inevitable overcrowded classrooms. It is not hard to see how the disadvantaged group in their future is not represented in STEM occupations if they are not exposed to them early because the schools are not funded. The original EdBuild reports is worth the read.